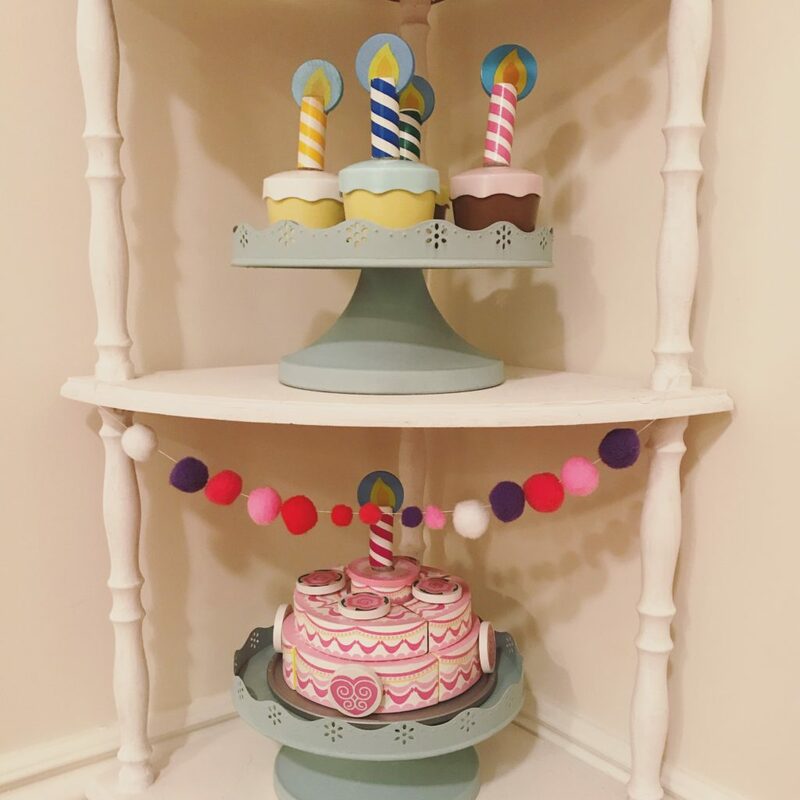 Occasionally I actually finish cute projects for my kids! 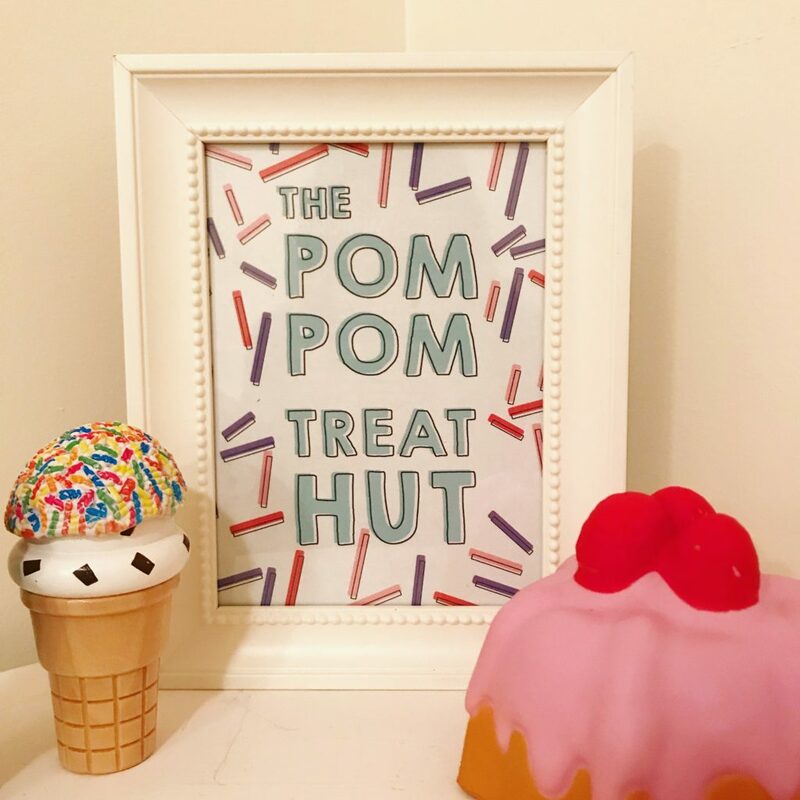 This is a little snack hut I made for them last Christmas, modelled after our favourite place to go for ice cream in Thornbury. 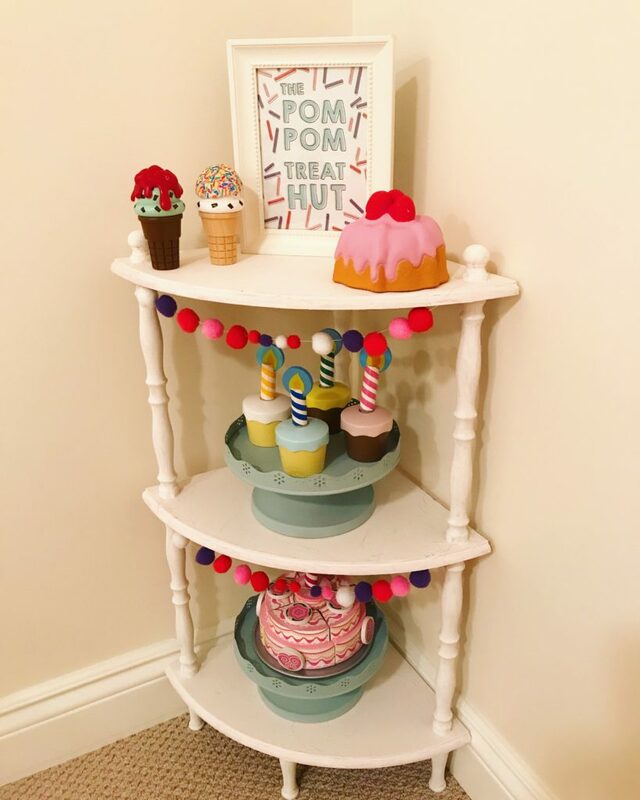 The kids love pretending to make ice cream, and setting up different cakes on the stands. 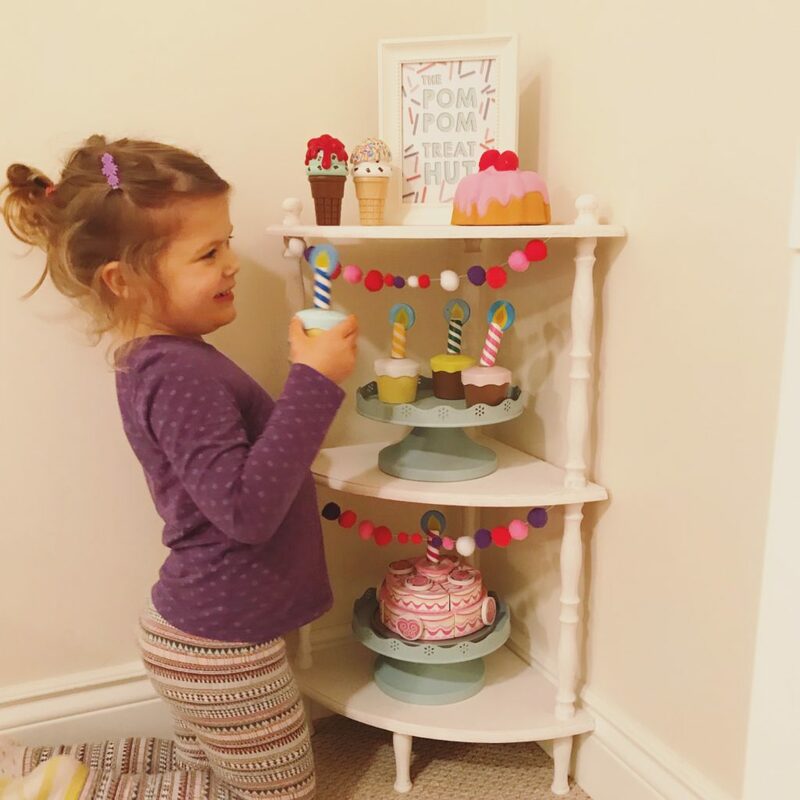 Here’s what you need to make your own, and I’ve included the sprinkle sign as a download. 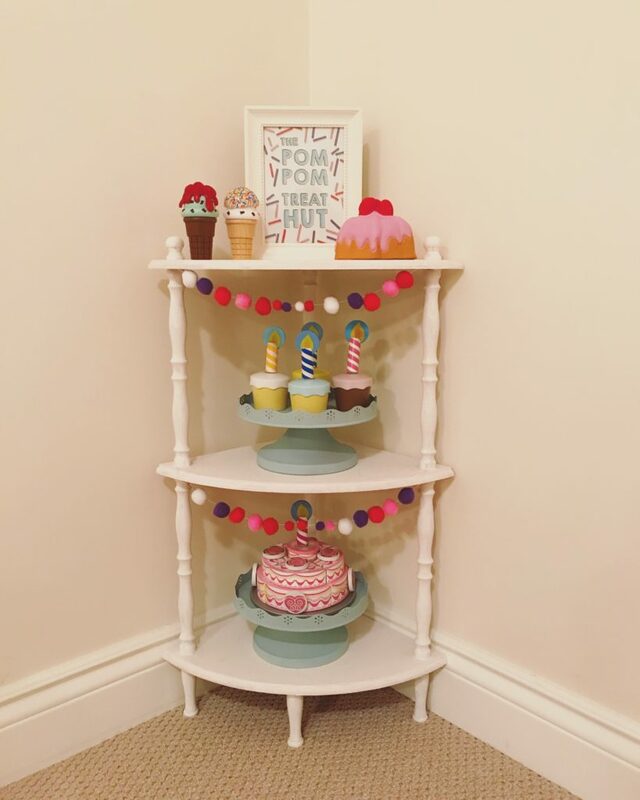 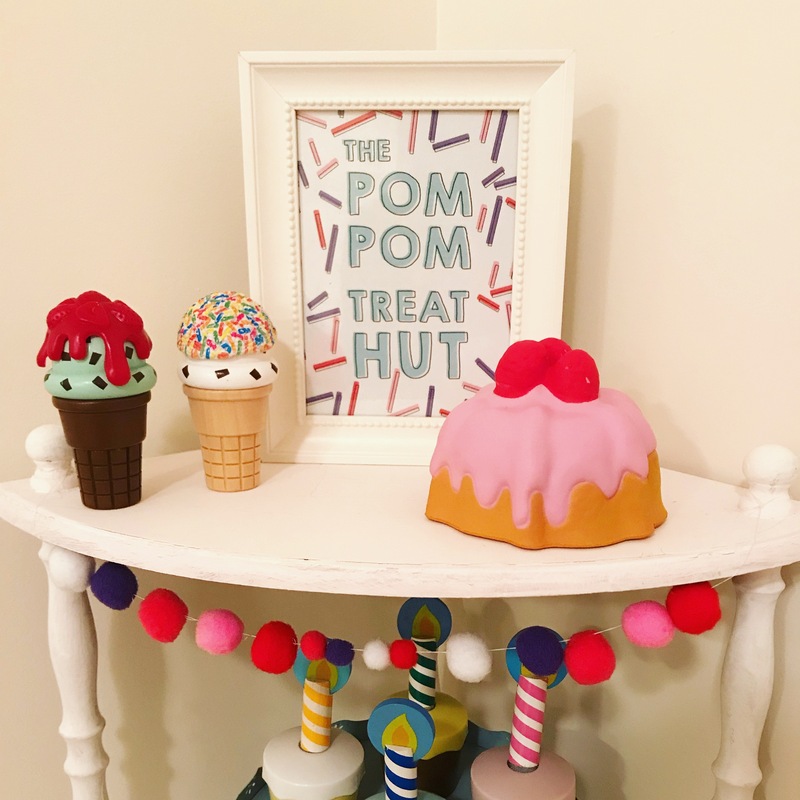 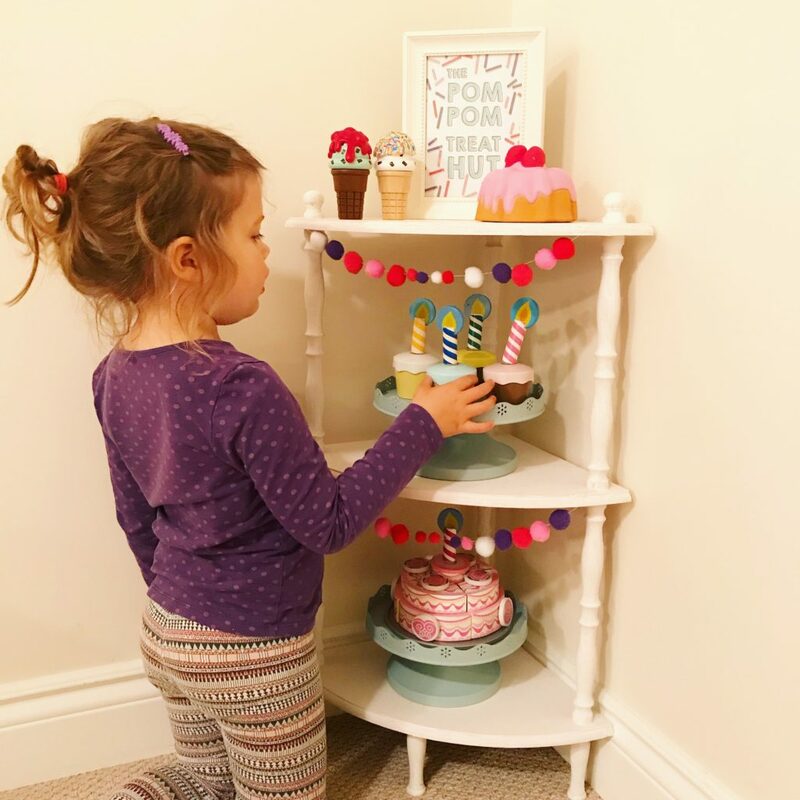 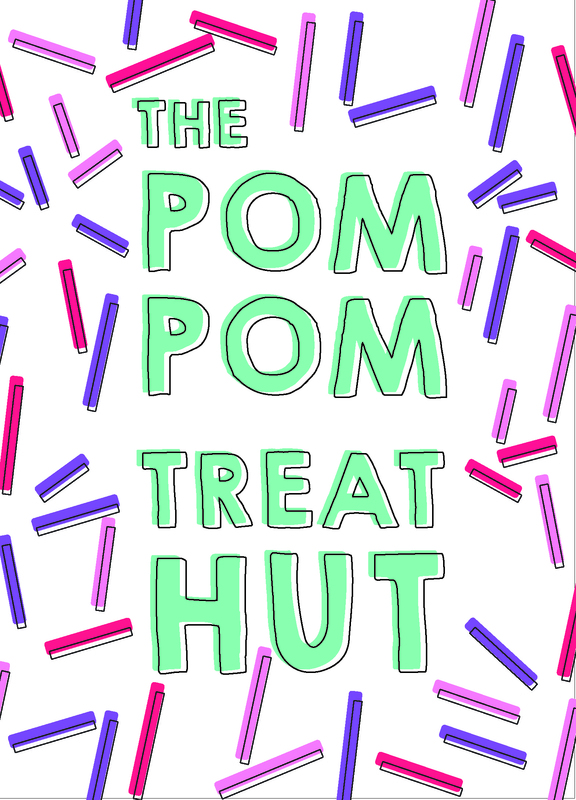 The Pom Pom Treat Hut sign – download here!